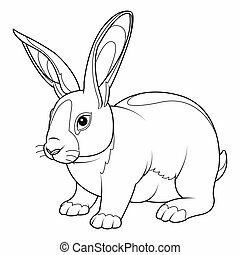 Rabbit coloring page. 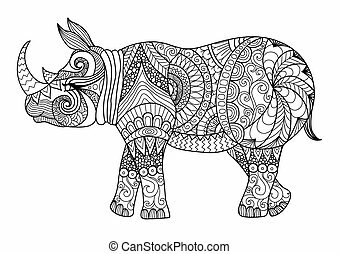 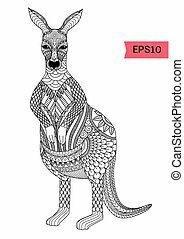 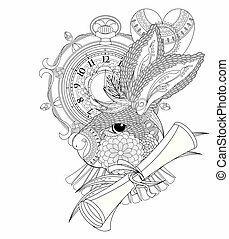 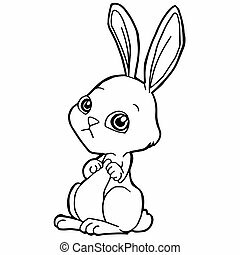 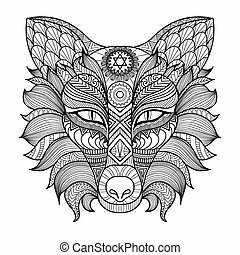 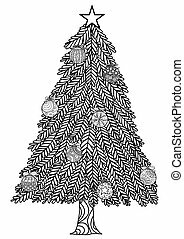 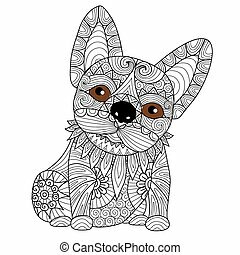 Clean lines doodle art design of rabbit for adult coloring pages, t-shirt design and other decorations. 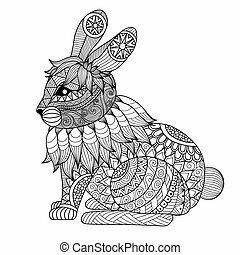 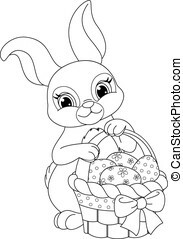 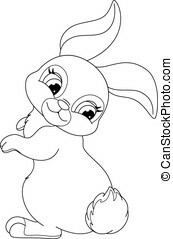 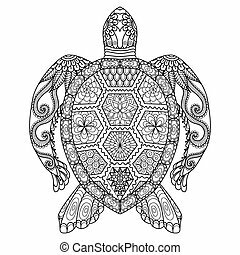 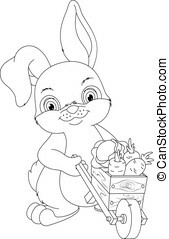 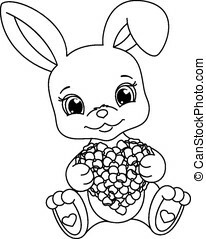 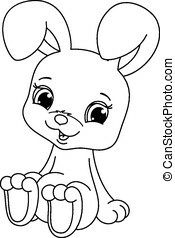 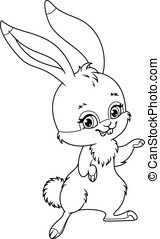 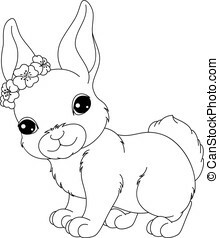 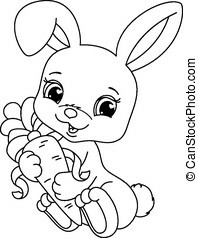 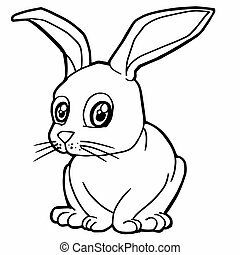 Coloring Page rabbit. 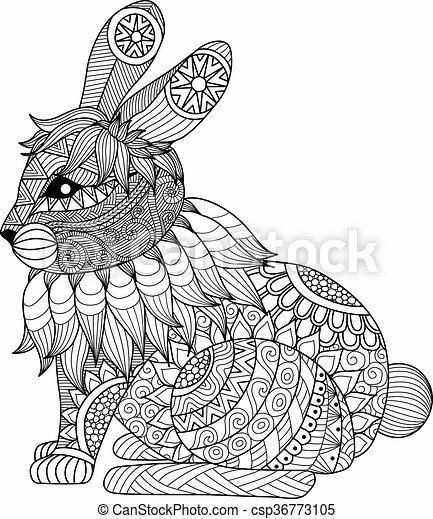 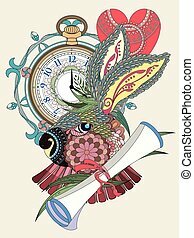 Hand Drawn vintage doodle bunny vector illustration for Easter. 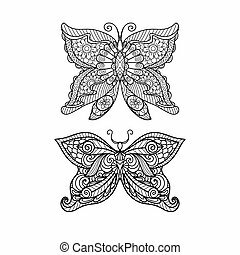 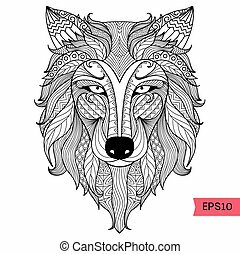 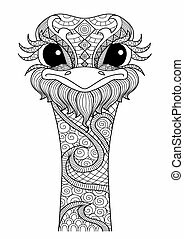 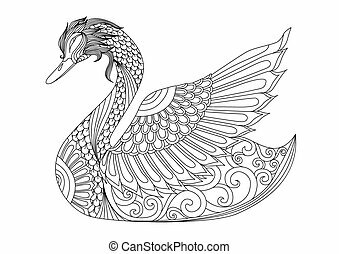 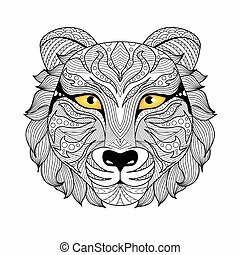 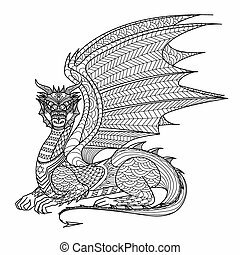 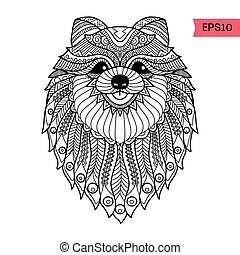 Detail zentangle eagle for coloring page, tattoo, t shirt design, logo and so on.